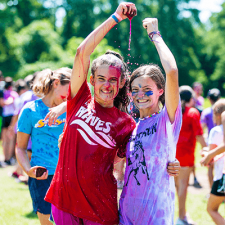 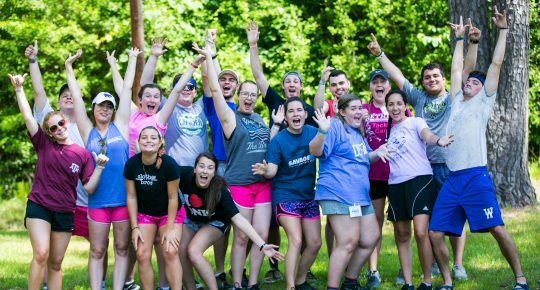 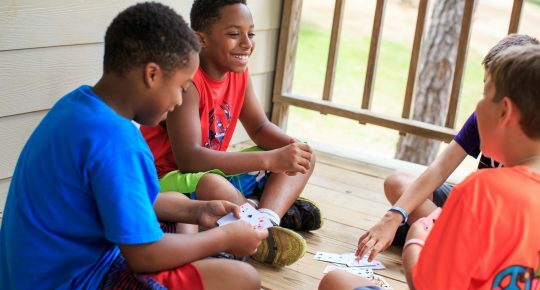 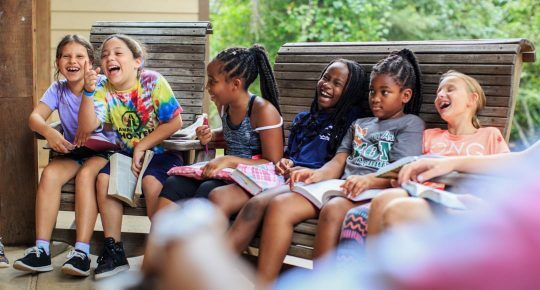 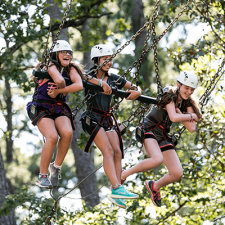 Try out favorite camp activities with your children, take a tour, and visit with other camp families at our sneak peek into Summer 2019! 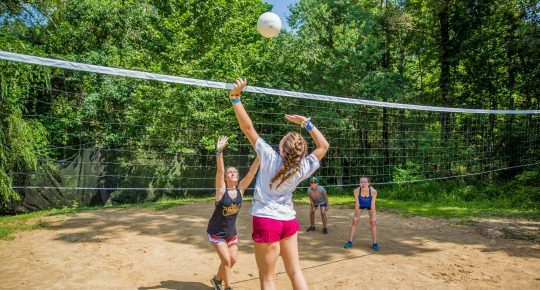 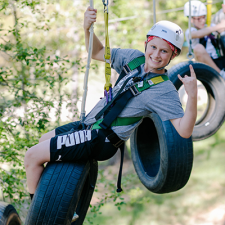 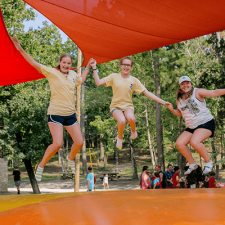 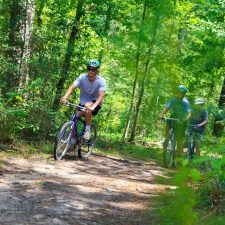 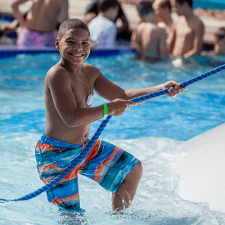 Featured activities include Lake Evelyn, Climbing Tower/ Zip Line, Giant Swing, High Ropes Adventure Park, Crate Stacking, Treehouse, Jumping Pillow, Aquatic Center and more! 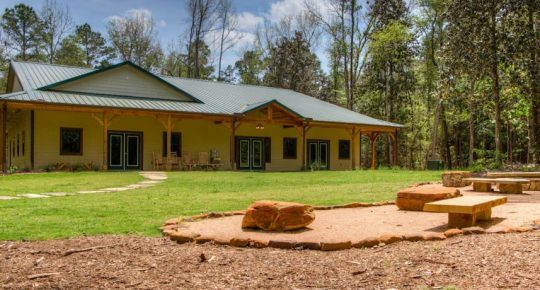 The Trading Post will be selling new shirts, hats, and snacks.